Google’s Android Go will be arriving this coming March in the markets where people barely afford a budget-friendly smartphone. Android Go is supposed to take place where network coverage is scarce and mobile data is expensive. Many smartphone companies assured to support Google’s initiative to release a lightweight version of its Android operating system, including Finnish company HMD Global. Wileyfox has released Add-X, an initiative where valued-customers can be purchased Wileyfox SIM-free smartphones at a discount in exchange for having adverts on lock screens. Add-X is a software developed by the British manufacturer, offered across its range. Wileyfox smartphones with Add-X pre-installed can get from retail partners: Amazon UK, Carphone Warehouse, eBay and ao.com. Consumers can save up to 42 percent across the Wileyfox range. 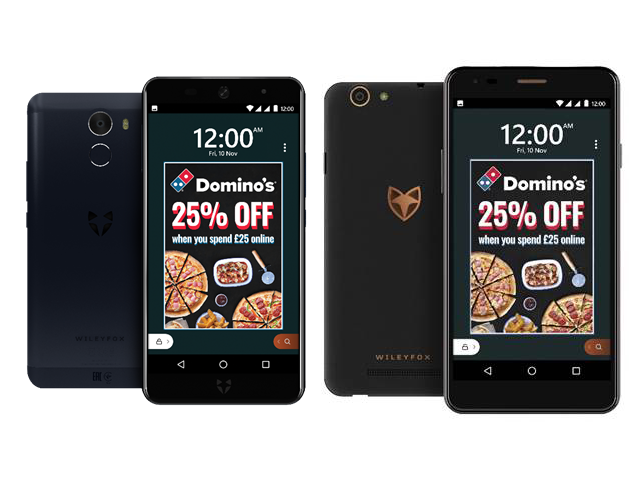 Consumers will see a quick special promotion on lock screens which can be dismissed quickly, no timed adverts will be displayed on Add-X Wileyfox devices. The advert associate consists pizza chain Domino’s and multimedia entertainment firm Ministry of Sound Group, among others. 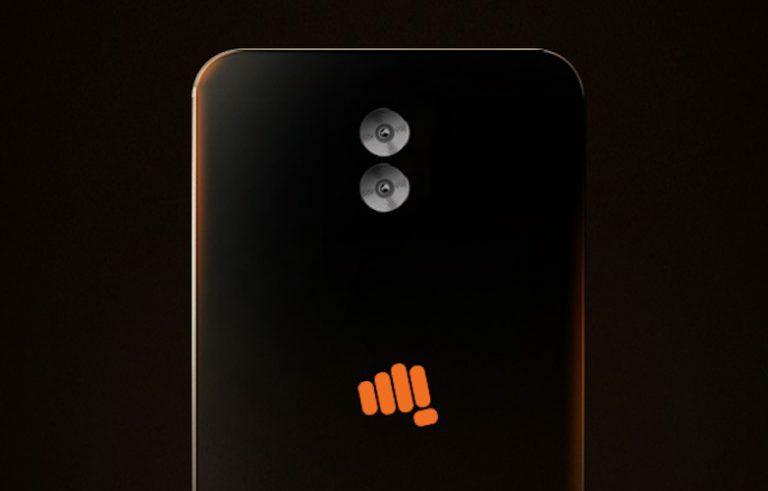 Michael Coombes, Wileyfox CEO stated, “At Wileyfox we’re committed to shaking up the competition again, to give our customers the best smartphone for their budget. And with Add-X we’re smashing expectations at an even higher level reducing the costs across our range upfront, while also giving the consumer even more, ways to be “wiley”. Chinese technology and multimedia company LeEco has launched an Amazon store. 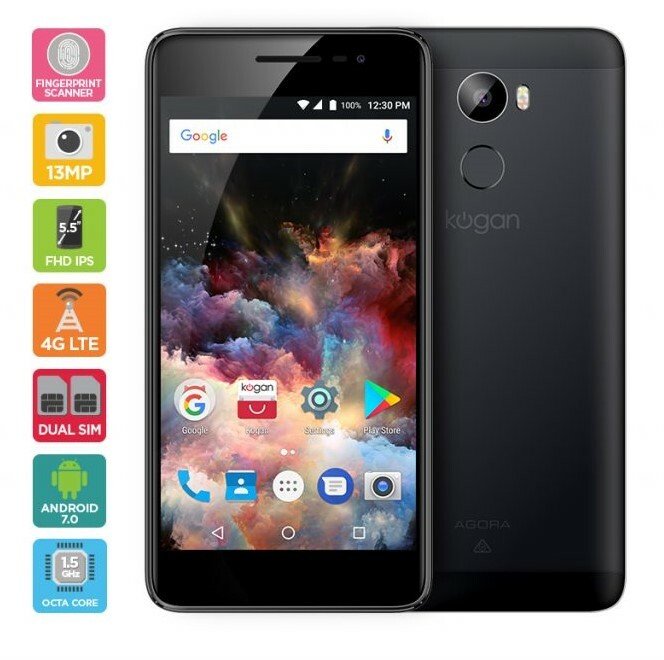 Joining Target and Best Buy in the record of merchants carrying its goods, the Amazon store allows you choose among two Android smartphones, three smart TV and lot of amazing products like silk flower petals and ornamental chiffon flowers. LeEco’s handsets surely do not feature as much fashion as the past accessories. This mi-range LeEco Le S3 cost $250 and the Le Pro3 cost for $400. 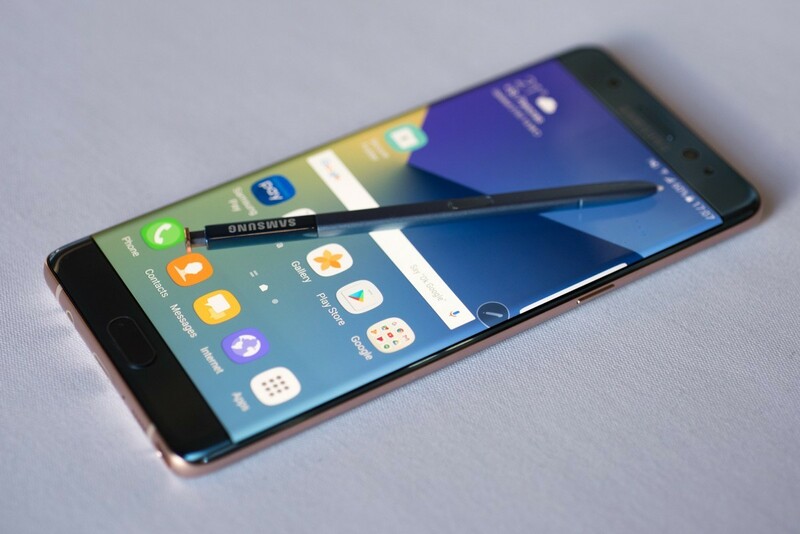 Each device has metal bodies, fingerprint readers, 1080p display, 16mp main camera and USB ports, NO headphone jacks though! These handsets run on Qualcomm Snapdragon 652 in the Le S3 and Snapdragon 821 for the Le Pro3. 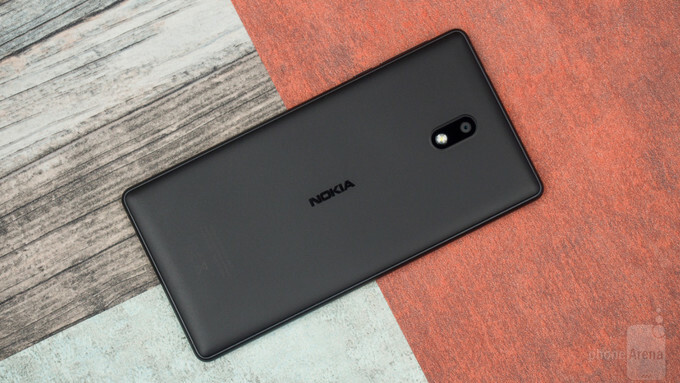 Not too cheap, although Chinese handsets usually tend to have some users interface surprises with them, such as style quirks or unusual factory apps. 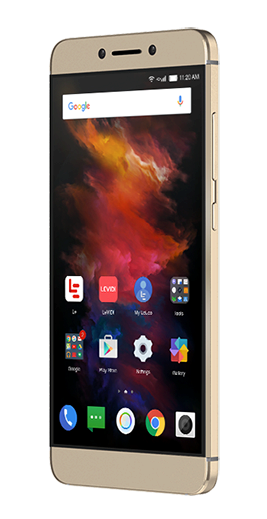 If you want a cheap android phone and never mind for for the odd applications go for LeEco handsets it turn out to be a good value for money.